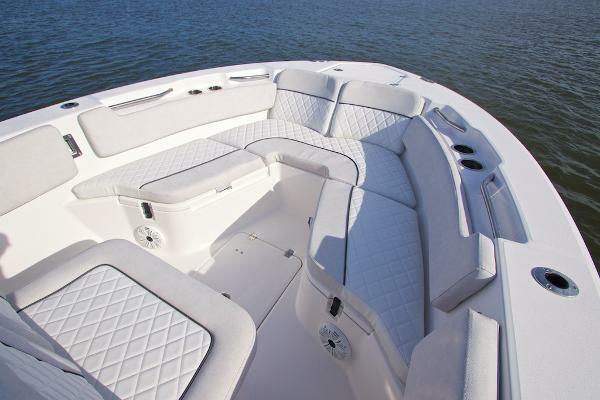 Like all Sea Fox models the 228 Commander is designed to exceed the needs of the most demanding Captain, as well as accommodate his family. 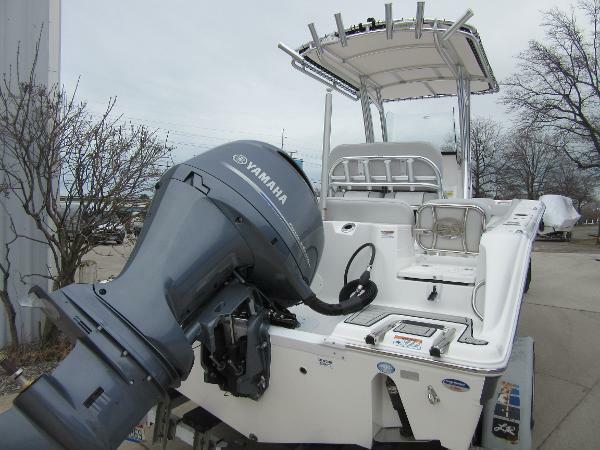 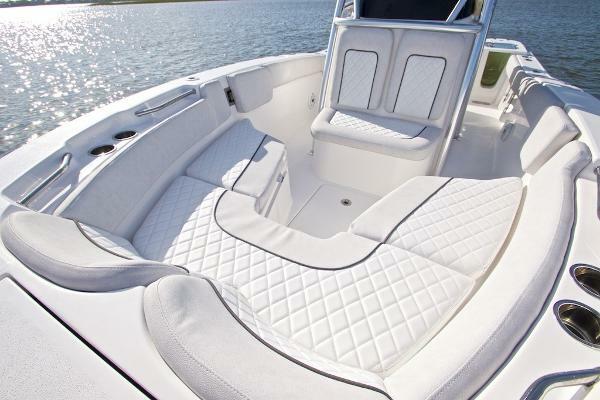 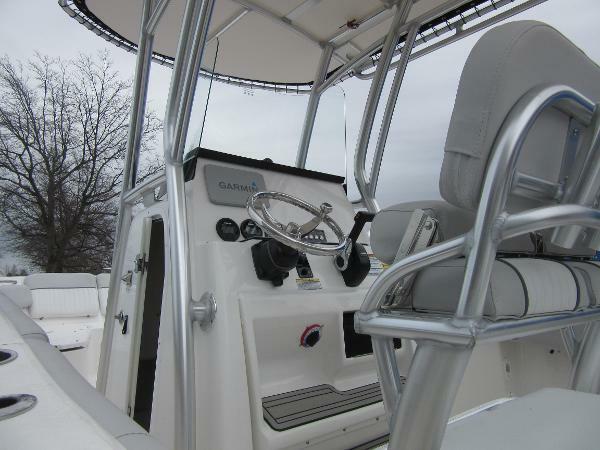 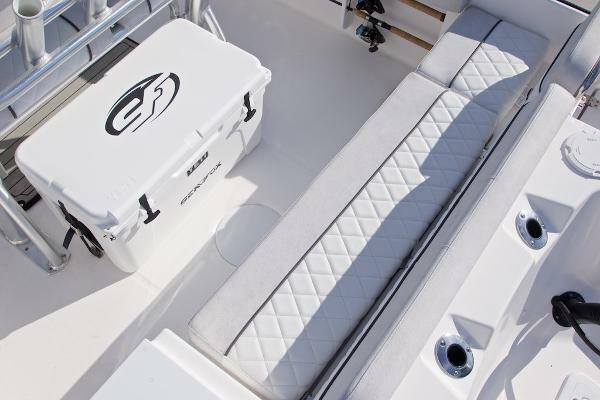 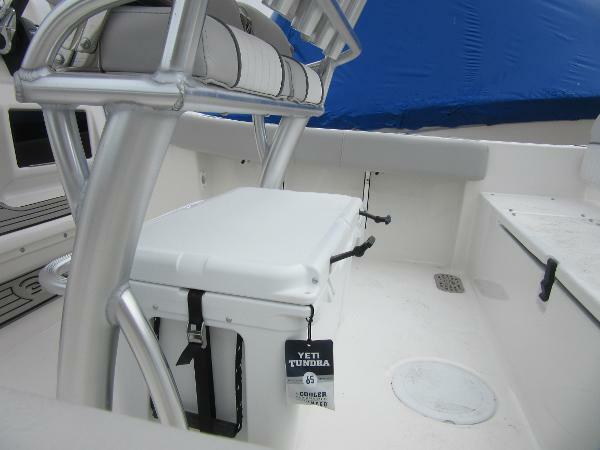 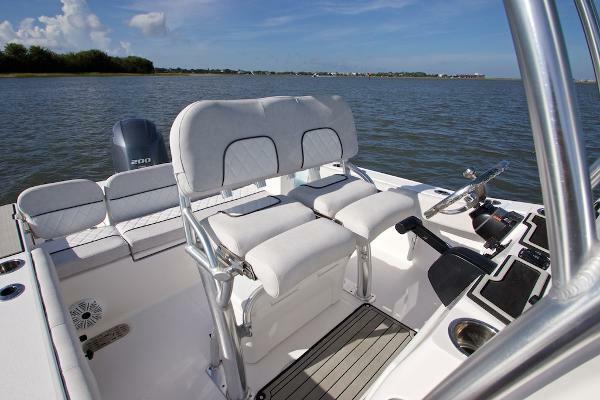 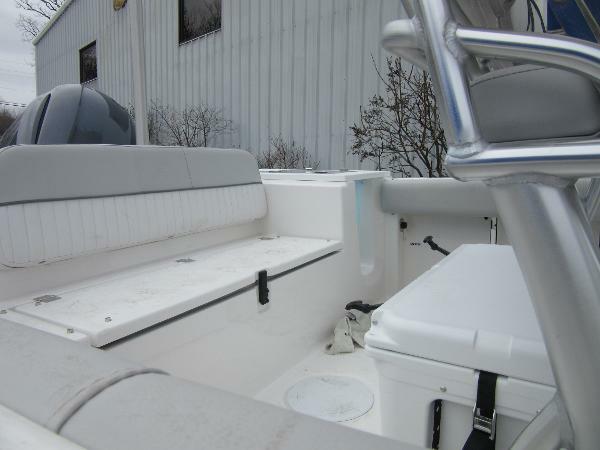 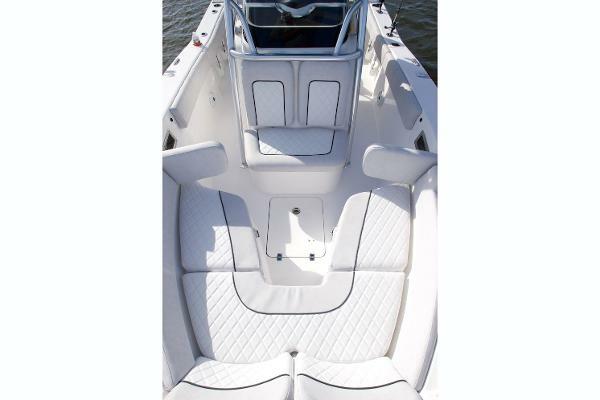 As Fisherman and boating enthusiasts we believe it is important to provide all of the necessities for the serious fisherman, but then go further and design family-friendly. 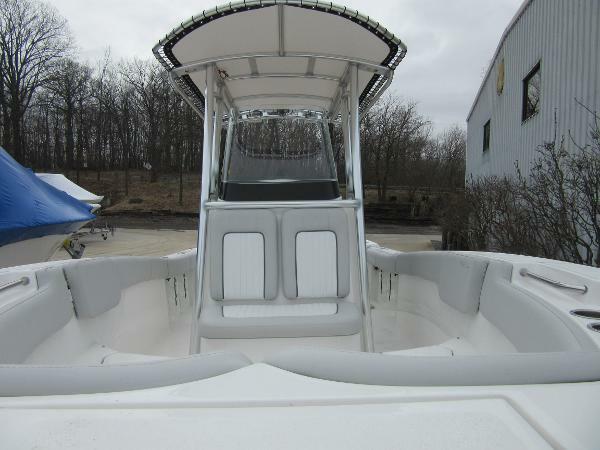 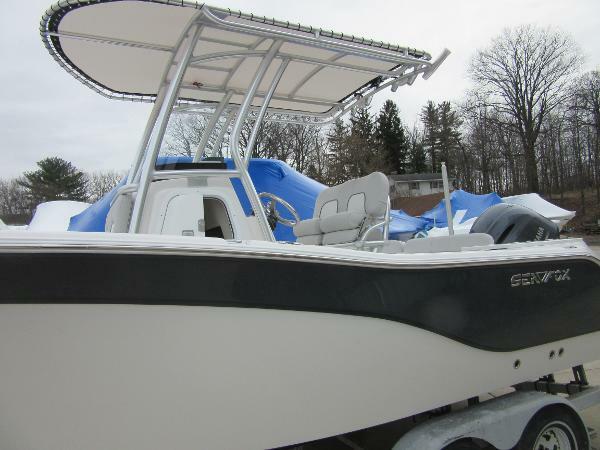 Come with F200 Yamaha engine, GPS/FF, ski Pole. 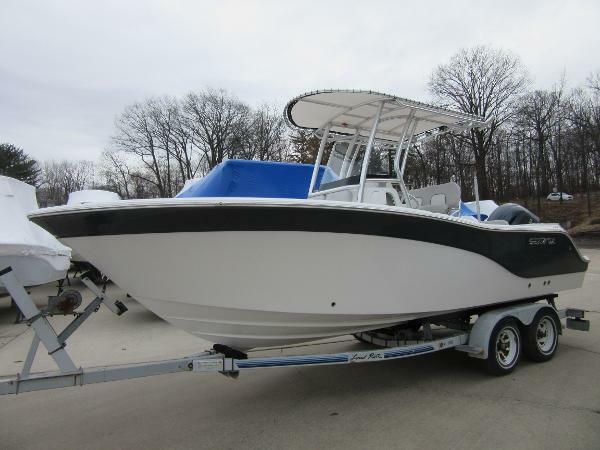 *”does not include trailer, freight, dealer make ready, registration fees or taxes”.